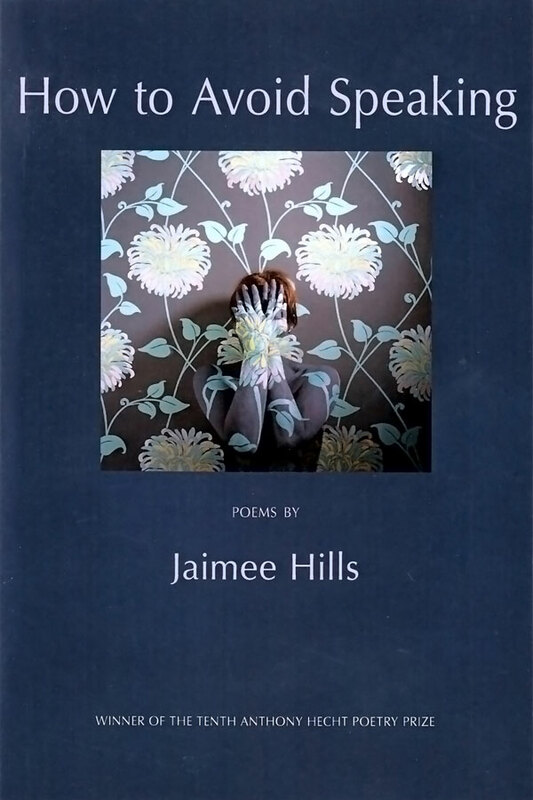 Jaimee Hills was born in Plainfield, New Jersey, in 1979, and was educated at the Johns Hopkins University and the University of North Carolina at Greensboro. Her poems have appeared in Best New Poets, Measure, Blackbird, and elsewhere. 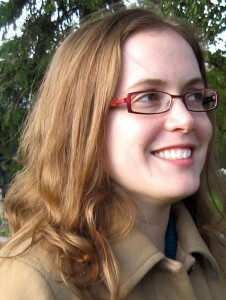 She currently teaches in the English department at Marquette University and lives with her husband, Gerry Canavan, and their two children in Milwaukee, Wisconsin.